It's hard to believe we haven't yet run up against Lewis Carroll's most sturdy creation, given the ubiquity of Alice and her Wonderland friends across all forms of media since their literary debut. 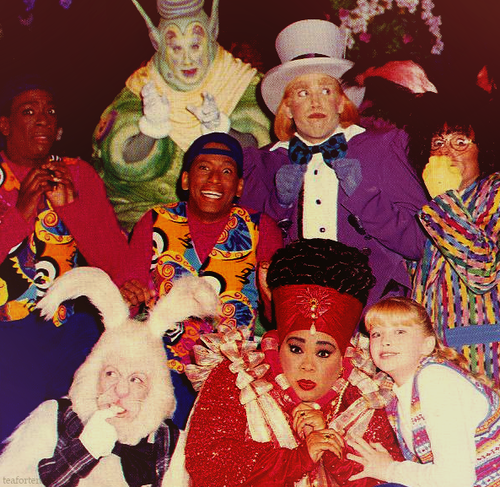 In this special bonus episode, we finally step through the looking glass to reminisce about Adventures in Wonderland--a whimsical workhorse of Disney Channel original programming. Those who prefer their life lessons served with a little song and dance will enjoy this special bonus episode where we discuss the enduring appeal of Alice, edutainment, and flashy '90s fashion.